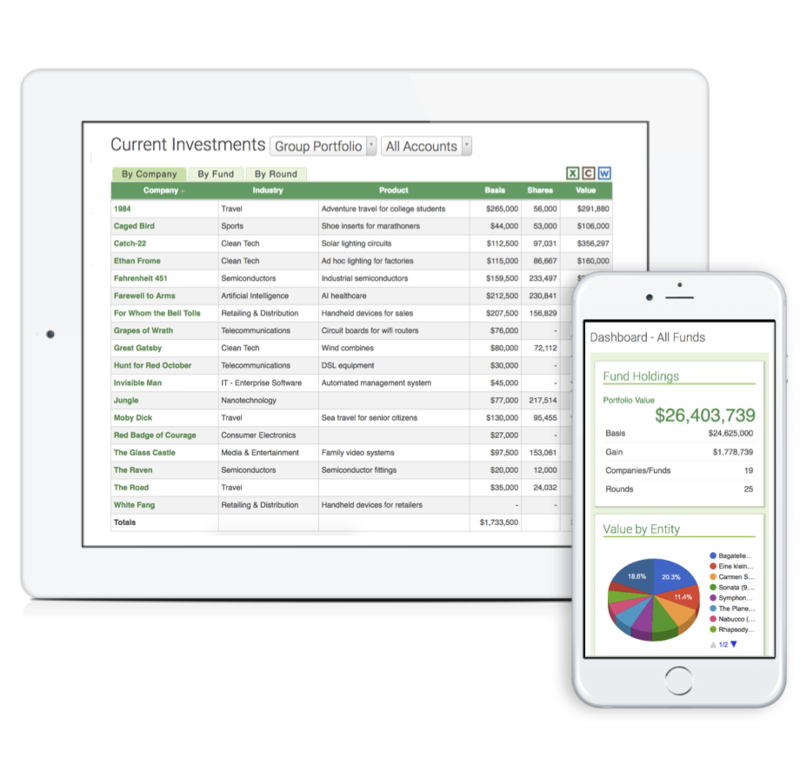 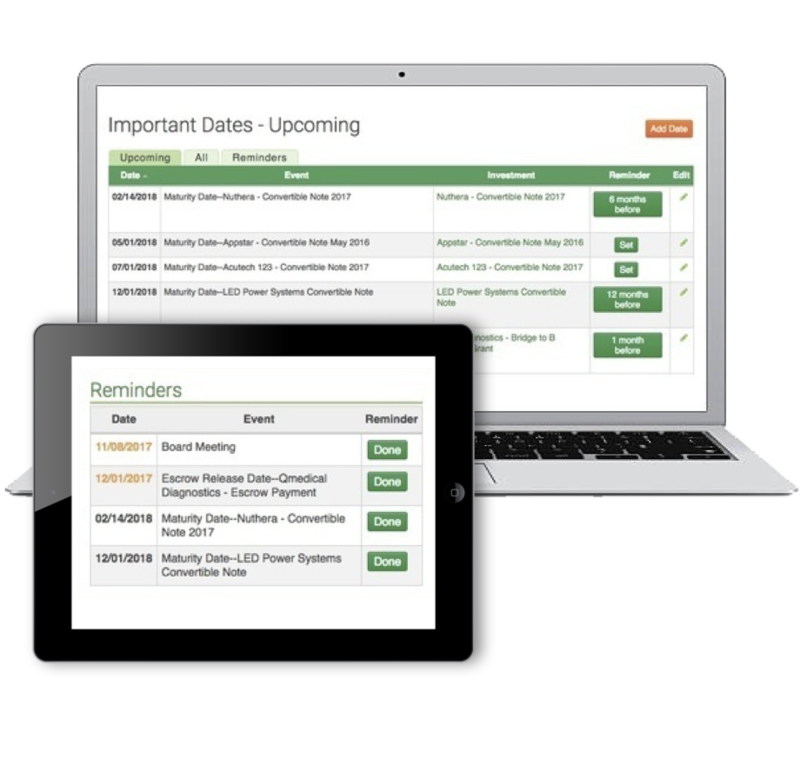 Seraf tracks and displays your investments in a secure, easy-to-use web dashboard, organizing all of your holdings in one place - accessible even when you are on the go. 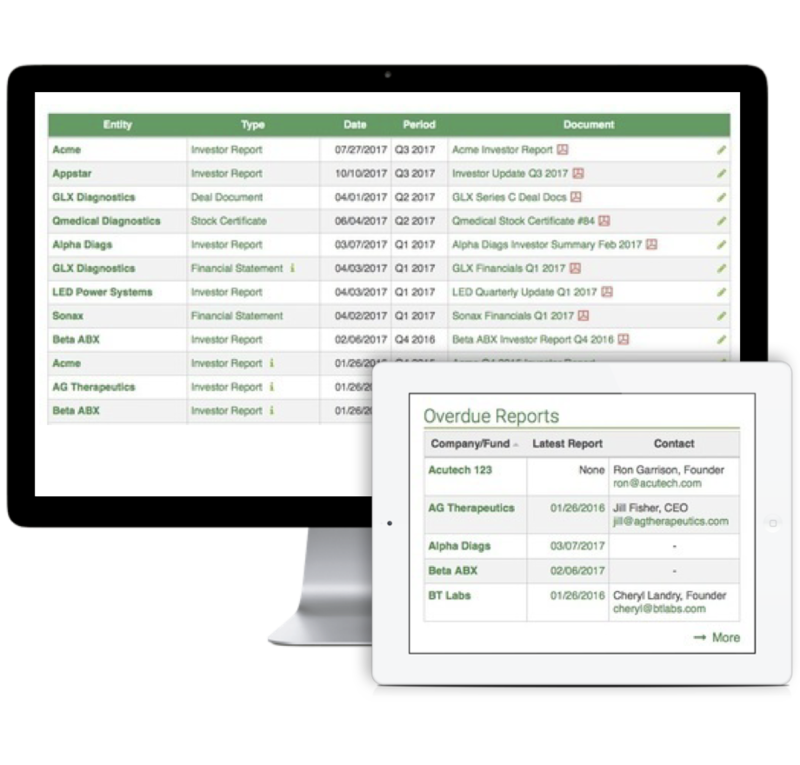 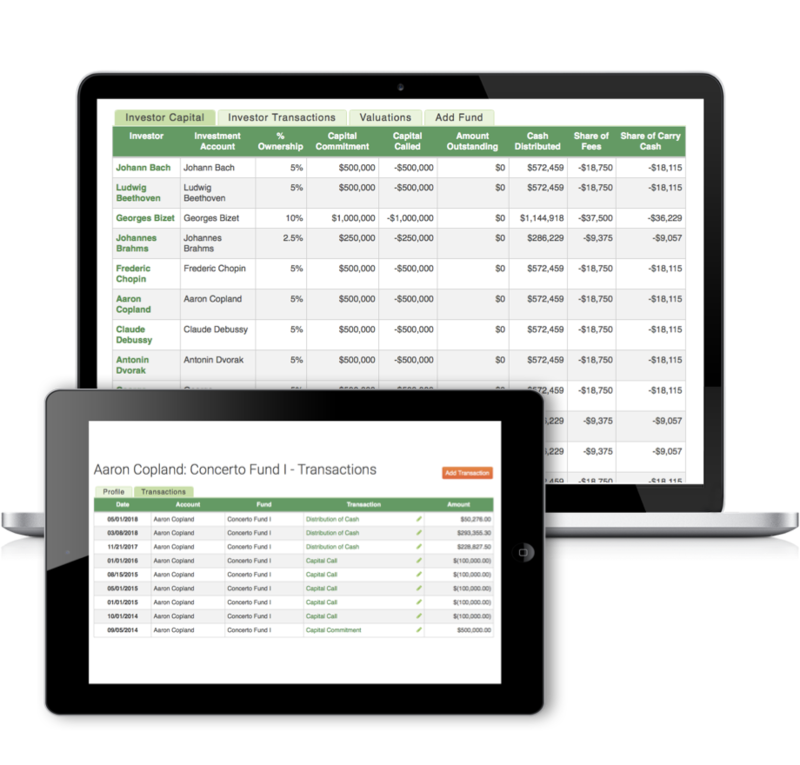 Seraf enables GPs to streamline fund operations in one powerful dashboard. 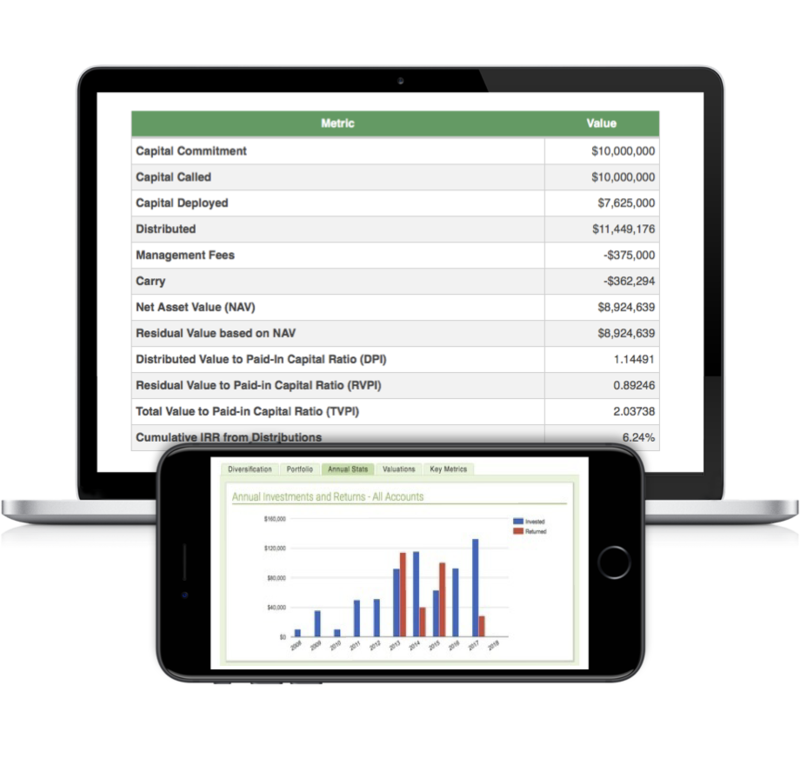 Generate distributable reports and share investment details with partners, investors/LPs, accountants, lawyers and other agencies. 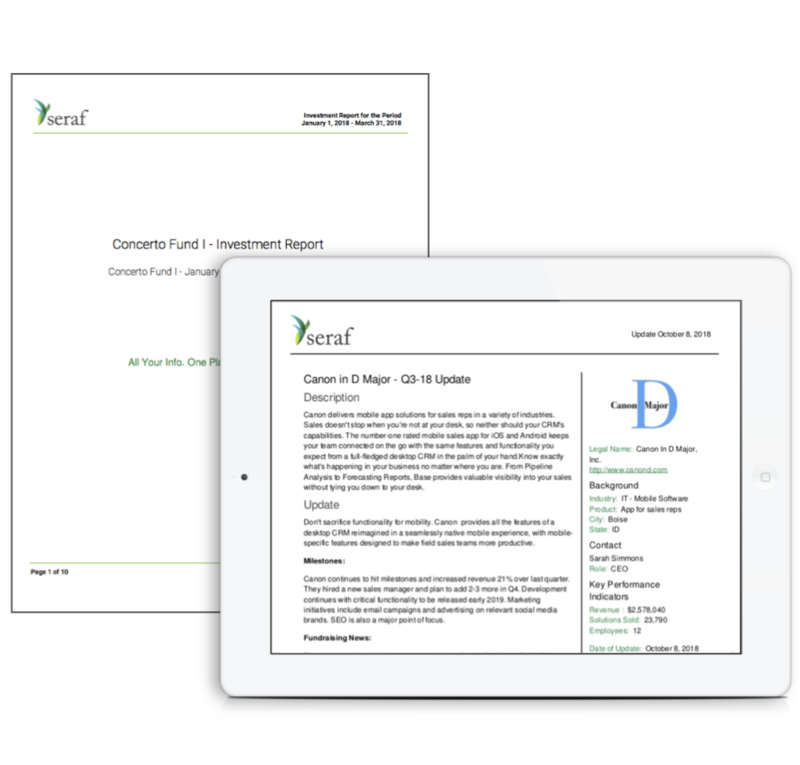 Discover why organizations around the world are already using Seraf's professional tools for portfolio management, analysis, reporting and insight.